Even though over a month has passed, I can hardly believe my eldest son has graduated from high school. I will admit to being a bit nervous about making it through everything at times, but now can see that homeschooling high school IS possible. 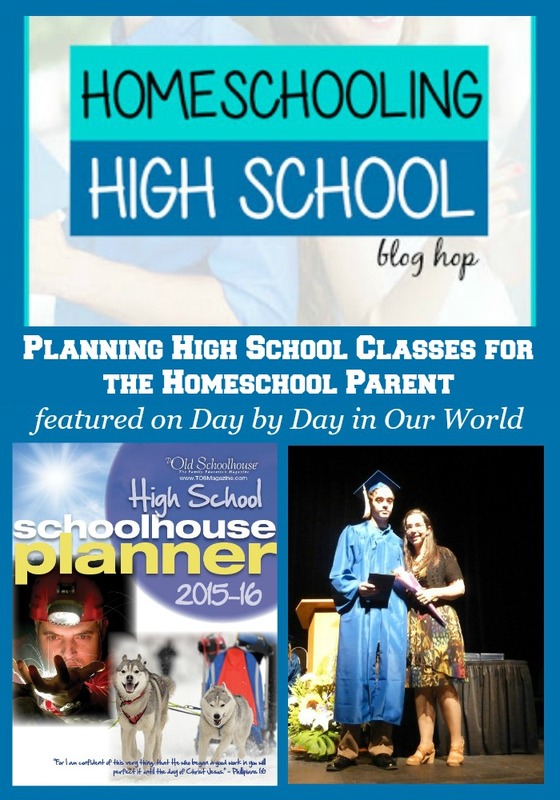 Pulling from my experiences, I am going to share a bit about planning high school classes for the homeschool parent. Planning High School Classes: What Classes Does Your Student Need? Living in Alaska gave us the option to enroll the boys in a charter/correspondence school (IDEA) for our homeschooling. This meant aligning with a public school and needing to meet the state requirements for graduation. While some might view that as loss of control, I liked having the minimum needed and knowing that his diploma is from an accredited high school. NO need for creating portfolios for college admission was a big plus. When planning high school classes, the primary consideration is what your child plans to do after high school. If they are considering attending any type of continuing education( college or other vo-tech options), you need to see what those institutions require for admissions. Alternatively, you might consider what courses will prepare a child for entering the workforce immediately after high school. Once you know what the primary plan is post high school, then you can start determining the actual classes. A great place to start your planning is by visiting your local school district or state education website. This will give you an idea of what they expect at a minimum and sometimes see a suggested college prep schedule. There is also a chart with a suggested course of study listing areas rather than specifics in the Old Schoolhouse Planner which is FREE for anyone who subscribes to (affiliate link) Schoolhouse Teachers. I used it in conjunction with the Alaska Performance Scholarship requirements and our charter school’s requirements to layout P’s schedule. After determining the generic needs, you can get more specific. 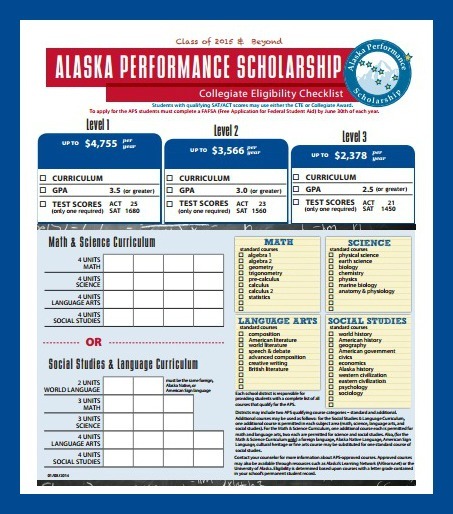 For some subjects (math, science, and social studies), we had to ensure the right number of classes listed as Alaska Performance Scholarship eligible were taken. Unlike the public school which generically names their language arts courses English I, II, III, and IV, we had to pick specific titles from the APS list. Composition, Advanced Composition, American Literature, Speech & Debate, and British Literature is what P ended up taking. Scattered throughout the high school years are elective courses that are not ‘required’ and reflect a student’s interests. 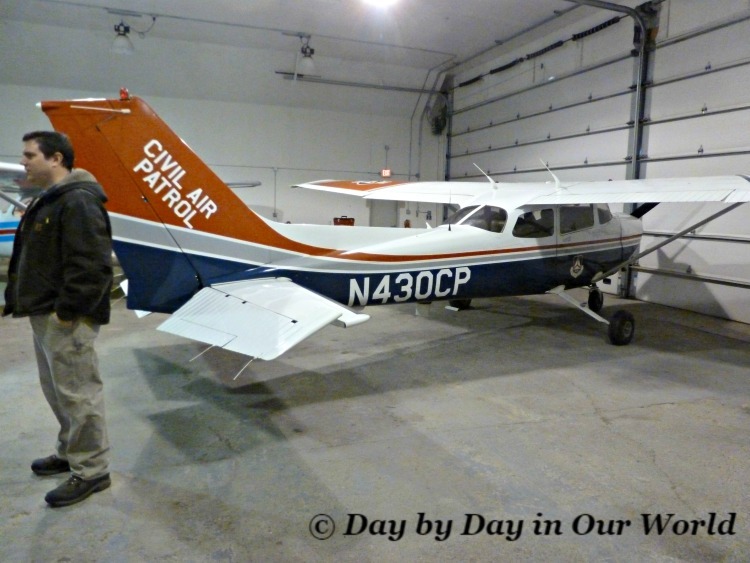 P was fortunate to attend a month long program at a boarding school under the Galena School District umbrella (which includes IDEA) that gave him a semester long aviation course credit. R is in line for a spot for the same program only as a culinary arts student as that is where his interest lies. Participation in the Academic Decathlon team for IDEA had time spent studying that mountain of material integrated into different classes each year. This past year had both P and R earning half credits for environmental science and music with the primary study material being the AcaDeca materials. The elective category of courses is also where you can incorporate some more hands on learning experiences such as mentorships or work study. Both the aviation and culinary arts intensive classes at GILA provide some book learning as well as TONS of hands on experience. P was able to practice in a flight simulator and eventually flew in a small plane with no direct assistance from the instructor. If R goes to the culinary arts program, the hands on component involves feeding the entire school as those students prepare the different meals. I’ve shared a few times in the past about how I use Homeschool Tracker Plus to keep tabs on my boys’ work and progress (Lesson Planning; Scheduling and Tracking Schoolwork). 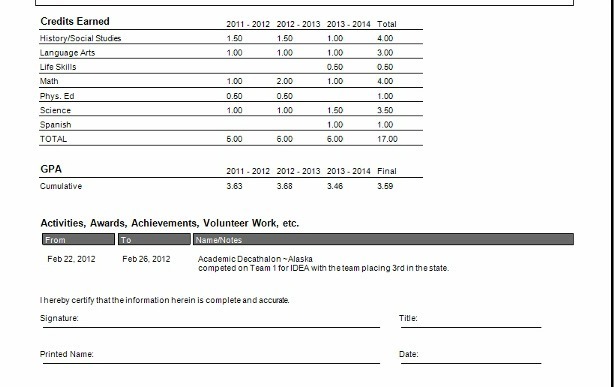 Our charter school requires work samples 4 times a year and progress reports (aka report cards!) 2 times a year. 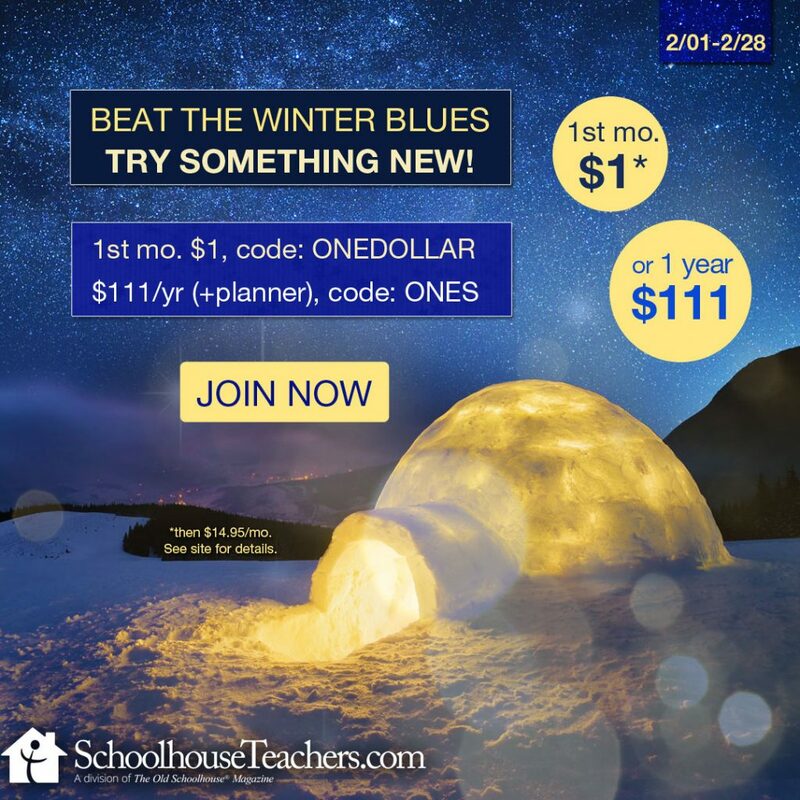 We are currently reviewing a different homeschool planning online program (Homeschool Planet) which I will be sharing about in a few weeks. It offers the ability for each child to see their assignments and mark when they’ve completed the work. Plus, unlike my current set up, I can access it on any device with an internet browser compared to my ONE computer set up for HST+. 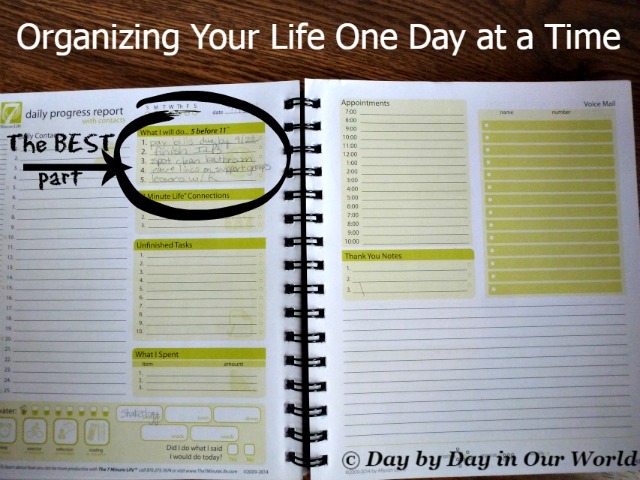 Another alternative for keeping track of progress is using a teacher planner or grade sheets. This can be easily customized for your personal preference. Even a simple spreadsheet can keep your grades and then calculate out a final grade per semester for you. Regardless of your approach for record keeping, make sure that you don’t avoid it for too long. Every state and country has their own expectations of what is considered a complete class and record keeping is how you can show the work was done. Remember: Homeschooling high school can be a scary proposition, but it IS doable! 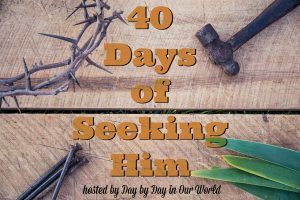 Day by Day in our World is joining with other homeschool bloggers for a monthly Homeschooling High School blog hop. 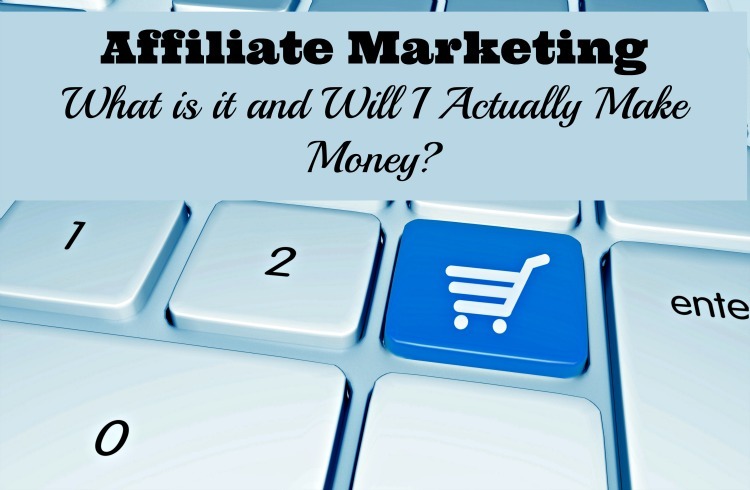 Each month we will post on a particular topic on a set date. Our hope and prayer is that others will be blessed learning from our experiences. Here are the other blogs participating this month. Happy reading! 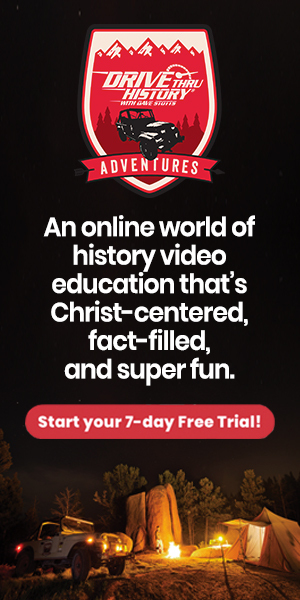 Have you homeschooled a child in high school or are you looking to begin that part of your journey soon? What courses do you remember taking in high school? How do you track your child’s progress for their courses? Wow, this is a wonderful and informative post. Thank you for posting it.